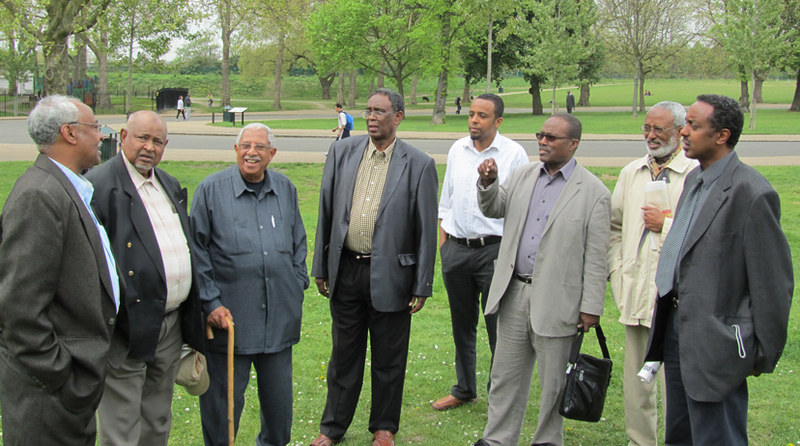 ISC Connect was established to provide support services to isolated older Somalis living in Islington and adjacent boroughs in north London. The aim was to deliver culturally appropriate advice and other support. The project helps older Somalis gain access to basic services in order to improve the quality of their lives including health services. ISC Connect organises seminars and workshops on healthy eating, physical wellbeing including exercise, welfare rights etc. to raise older people's awareness to improve their quality of life. Funding has recently been provided by People’s Health Trust for a two year project focused on Finsbury Park.